If Not Kodi Kathi, Which Weapon Did Srinivas Use? Janupalli Srinivas Rao, the prime accused in the murder attempt case of YS Jagan, has been lodged in the Visakha Prison. The other day, Accused's Mother Savitramma, Brother Subbaraju and Relative Bathula Ramakrishna Prasad had met him in the prison during the mulaqat period. Family Members of Janupalli Srinivas Rao reached the prison by 2.30 PM upon looking after bail formalities at Visakha Court in the morning. 'He told us...Obtain bail for Me. 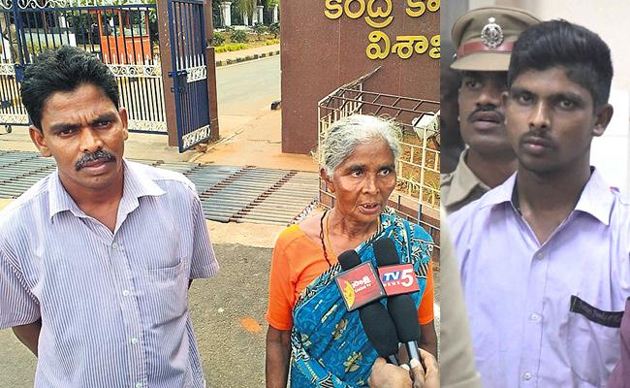 I will disclose everything in front of media after stepping out of the prison,' informed Srinivas Rao's Mother. On the other hand, Srinivas Rao's Relative Ramakrishna Prasad rubbished the Kodi Kathi Theory - 'Jagan suffered a minor injury in an accidental manner. Kodi Kathi hasn't been used at all. Srinivas Rao himself told us these things during the mulaqat'. When media quizzed if Srinivas Rao had used some other weapon to injure Jagan, Mr.Prasad showed his reluctance to offer a proper answer. Looks like, He could be trying to save the accused or somebody could have made him make such a baseless statement. Is Babu Afraid Of Campaigning In Telagana? Is He The Next TTD Chairman? This Hero's Sister Has Highest Income! It's Official: No Modi Versus Priyanka In Varanasi! Modi Biopic Release - What EC Told Supreme Court? Yogi - First Indian To Win Election In Japan! Pawan's Hat-trick Flick With This Director? Superstar Snatches Phone, Complaint Filed! Will Sukumar Grace Maharshi's Event? Vijay Devarakonda Says That He Doesn't Need a Purse! Lawrencce Asks People To Watch Jersey Too! 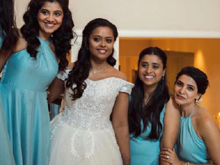 Oopiri Girl To Become A Mother Before Marriage! Photo Story: Mom..Son & The Giant Elephants!